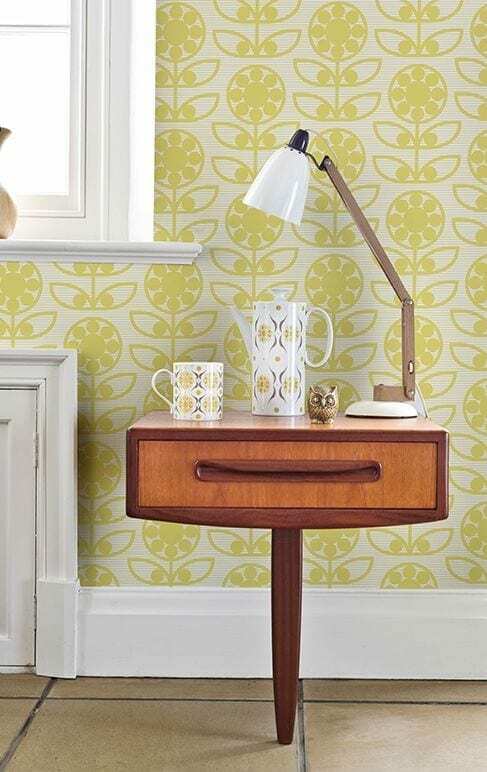 Welcome to today’s Wallpaper Wednesday where I’m featuring a brand new collection called Layla Faye at wallpaperdirect. 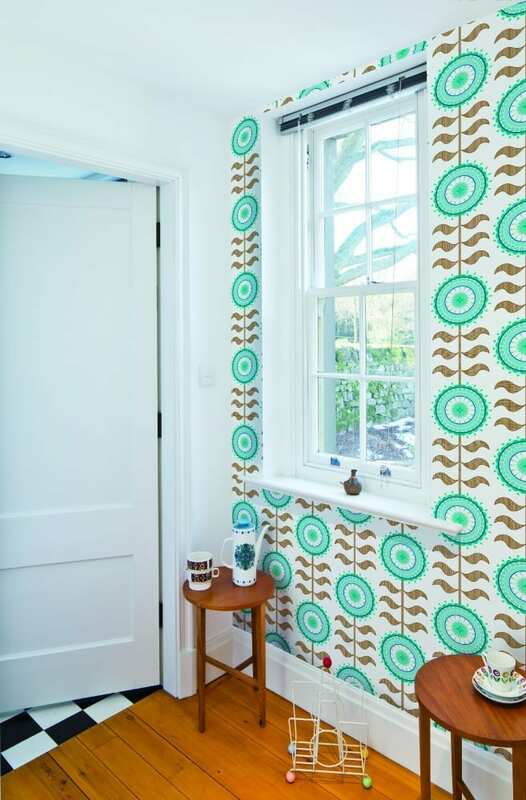 Designed by Verity Wilkinson it takes inspiration from the British countryside and gives it a modern, yet retro twist. There are 15 designs in the collection, but I’ve picked out a few of my favourites to showcase today. They all have a very mid century modern feel yet feel very contemporary too. There really is something for everyone, and for every room in the house in this collection. With an on trend palette of greys, yellows and olive tones with bursts of tangerine orange, cornflower blue and midnight blue, the Layla Faye collection fits seamlessly with contemporary home accessories, making the designs perfect for any home’s style. 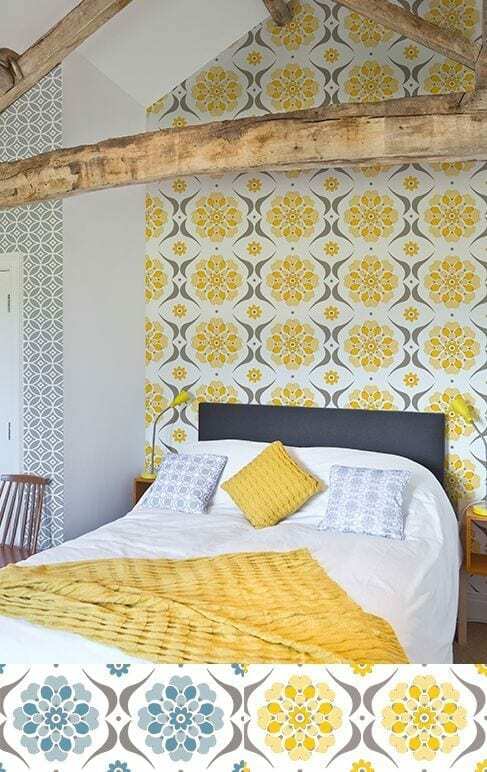 I love that it’s fun and fresh, brilliant if you’re looking for an injection of colour and vibrancy into your home this Spring. Why not think about using them on a feature wall or two in your favourite room. I think in particular, the designs are very well suited to a kitchen or open plan living space. Team them with teak woods for a true mid century feel, or combine with gloss white furniture for a more contemporary look. 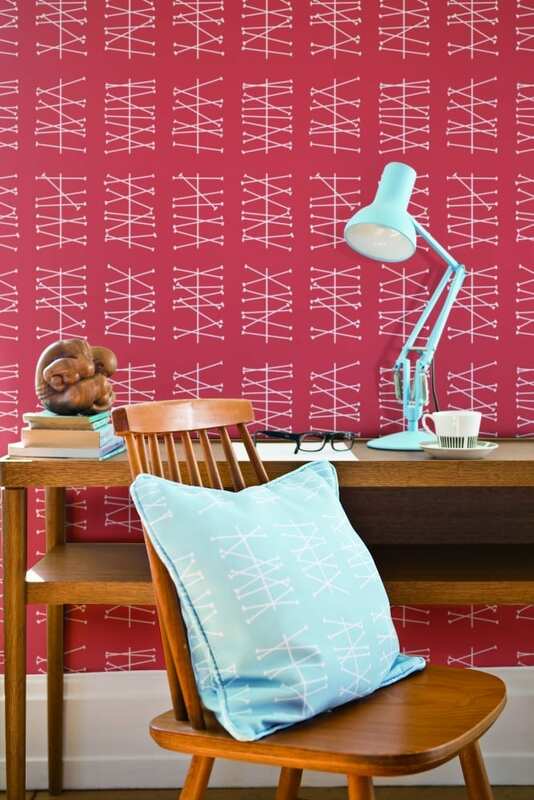 The complete Layla Faye collection is brand new to wallpaperdirect this month, so head on over there to see all the designs and find out how you can order. Don’t forget to try out some samples before buy, which is really easy to do and very handy. Pop them on your wall and live with them for a few days before you make your choices. You’ll be surprised how different they can look in your home, with the light and your own home accessories. 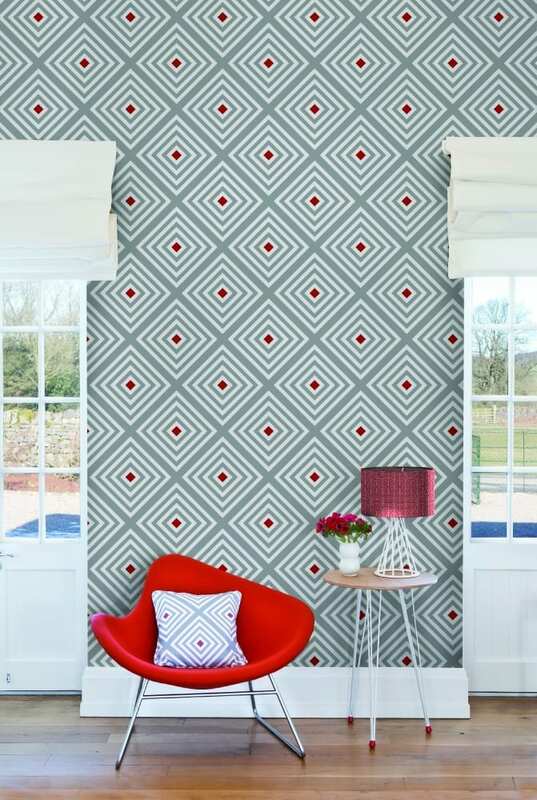 All of the Layla Faye collection can be found on wallpaperdirect here, with prices starting at £48.50 per roll. I love all the wallpaper. It’s very relaxing to my eyes. Thanks for sharing this ideas of color and design of wallpapers. Great! Wow I love all these vibrant colors and patterns. Wallpaper is my favorite on an accent wall. These are beautiful.